For Packer fans by Packer fans. 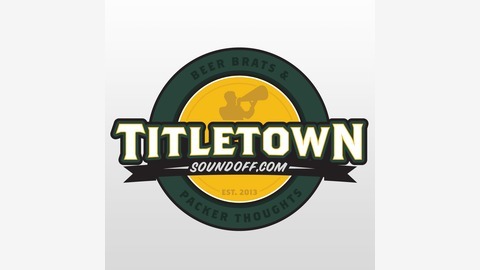 Opinions, Information and News about the Green Bay Packers. It has been an eventful offseason week for the Packers. 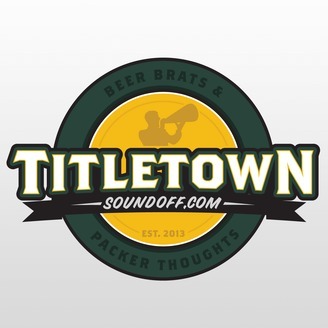 We talk about Mark Murphy's response to the controversy, we discuss the Packers preseason opponents and Cole Madison's return to the Packers. We also talk about how Aaron Rodgers knows there is no grace period this year.